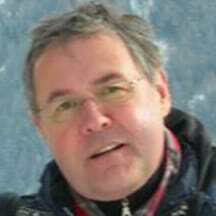 Andreas is a Psychotherapist and Somatic Experiencing Therapist and Tutor based in Zurich. He offers supervision and supervision groups to TRE trainees and is available for skype supervision. Andreas is hugely experienced in the field of trauma. He has set up TRE trainings in Ukraine, Turkey and Switzerland. He speaks German, Russian, Chinese and English.